Although the weather does not feel like it, it is officially Spring. As always there’s a lot going on in the world of Avon. Remember to take the time to read all the emails coming out. Also you can find weekly updates on YourAvon.com by going to Avon Buzz. Below, you’ll find some information on what’s happening in Avon. Be sure to check out your Avon What’s New to see the new fashion for Spring, great Mother’s Day bundles, and so much more. If you aren’t using social media to promote your business, you could be losing out on potential sales and new customers. Be sure to join the Avon Social FB group. You’ll get lots of information and help on using social media to grow your business. 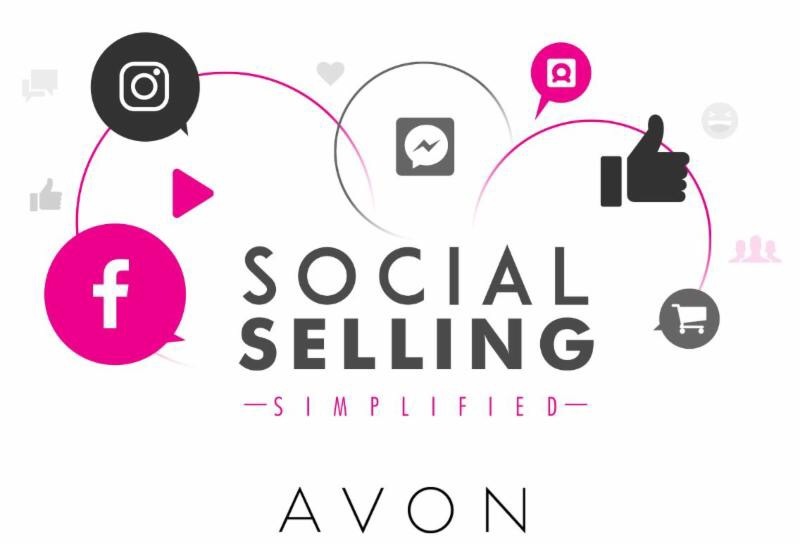 Are you using the Avon Social tab? With this tab, you will find a variety of content to post to your social media pages. It’s better than the Social Media Center (SMC). Once you connect your social media pages you can schedule your content to post at different times on different days in a matter of minutes. 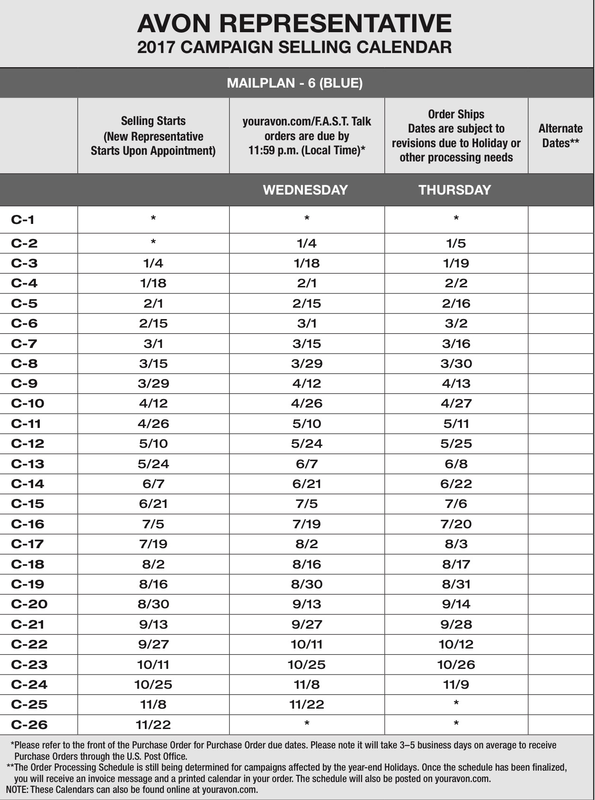 You can schedule posts up to 5 weeks in advance. 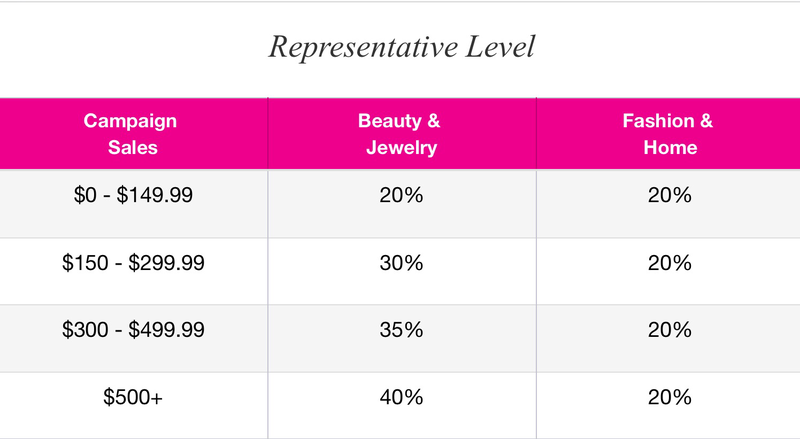 Avon Social also give you the ability to track the performance of your posts. Are You Registered for RepFest? AVON RepFest 2018 is heading to Columbus, OH. There will be three days of fun, learning, friendship, swag, and much more planned, from Friday, July 27 – Sunday, July 29. This year’s RepFest will be held at the Nationwide Arena and the Columbus Convention Center. This year’s keynote speaker is Barbara Corcoran (if you’ve seen Shark Tank, you’ve seen her). We’ll receive special entertainment by the band Rascal Flatts. Be sure to mark your calendars. Early registration for RepFest ends on March 31. When early registration ends, the cost to register increases. Start saving and planning now! Will I see you with me this year? Have you heard the buzz about Flexible Ordering? The mail plans will be eliminated and Flexible ordering starts in Campaign 9. 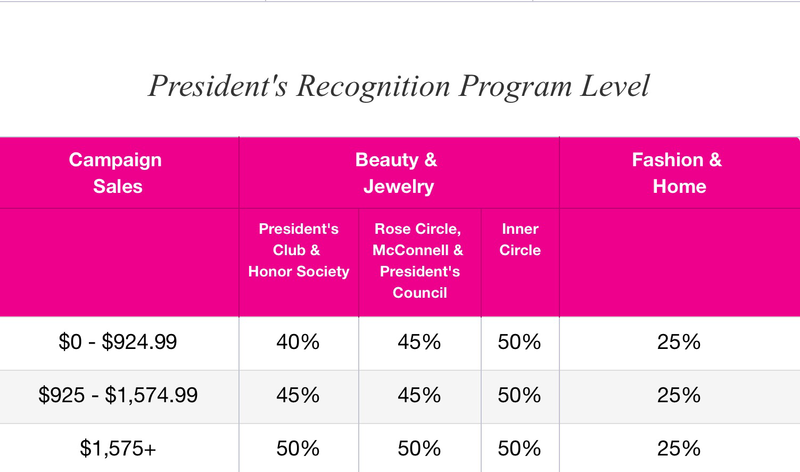 Avon is starting this to create a simple and easy way to submit orders. With Flexible Ordering you can place your order whenever you want within the two-week campaign window. This means no more late fees and no add on fees. There is still a shipping fee, but there will never be a late fee. Join Me in Welcoming Our Newest Team Member! 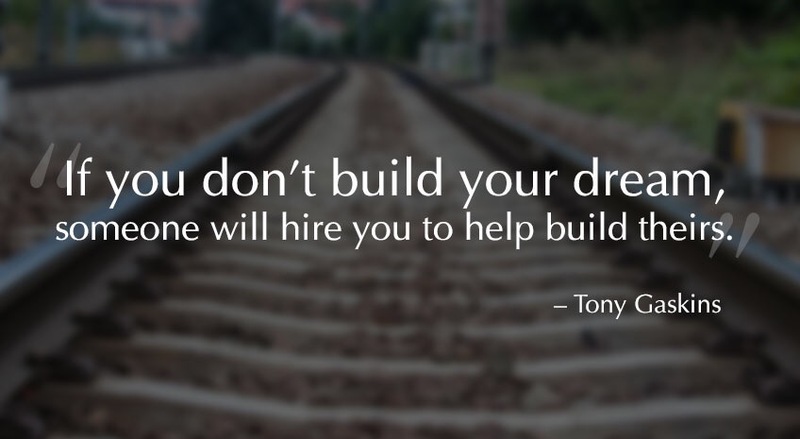 Have you heard of BLAB: Build Like A Boss? 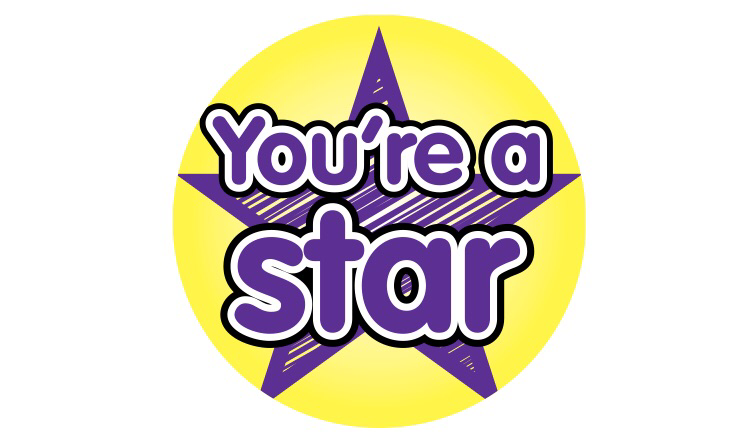 BLAB is the newest incentive where you earn a scratch off ticket for every personal Qualified Recruit. 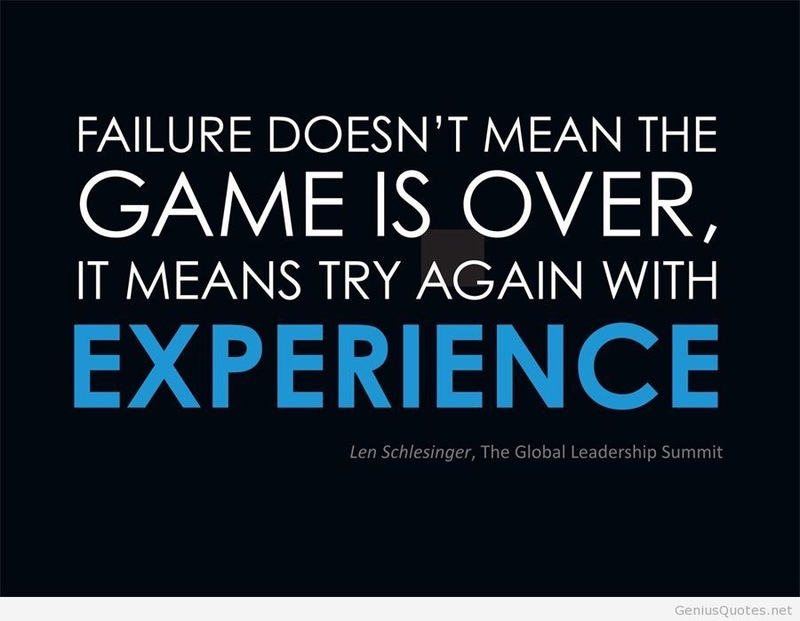 Every ticket is a winner! The more you recruit the more prizes you’ll earn and there’s no limit. But hurry this incentive ends in Campaign 10. Start recruiting now. 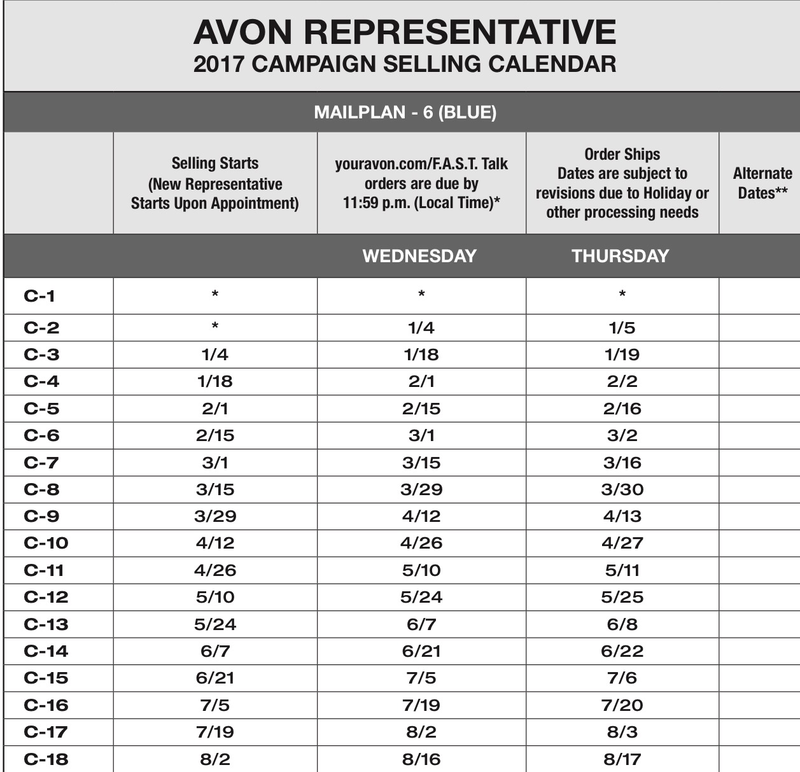 If you need help and more info on starting your Avon Team, don’t hesitate to reach out to me. Keep Placing those Orders Ladies! Join Me in Congratulating Our Team Member Who Achieved Prizes in the Shake Up Your Sales Incentive! Summer is in full swing. I hope everyone is having an awesome and fun summer. While we have warm weather you should take every opportunity to get out and share your brochures and samples with new potential customers. I say this, because I know how hard it is to get out during the cold and sometime inclement weather. 2. Always have brochures on hand. 3. Order samples. People love seeing and trying before purchasing! Especially Fragrances. 4. Wear and Use your Avon Products! 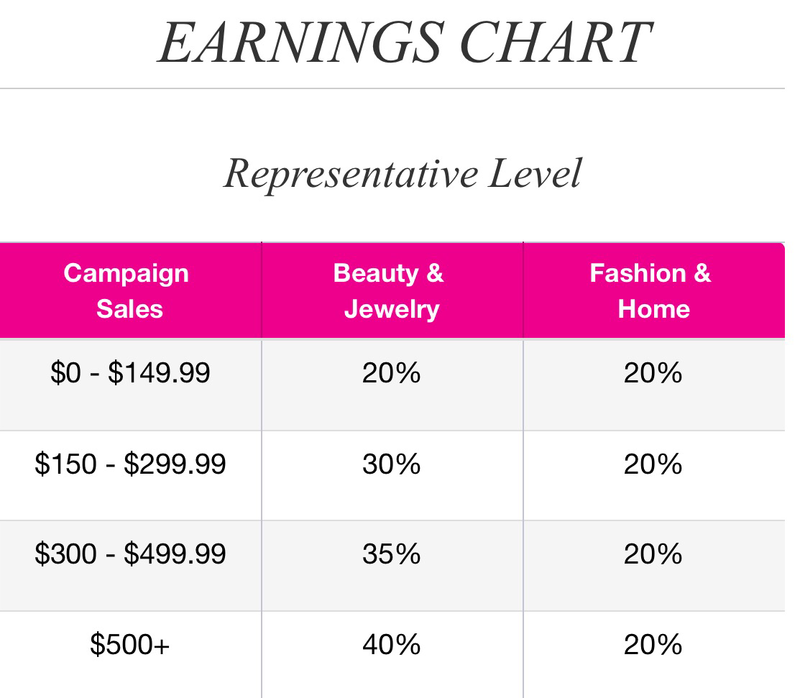 Not an Avon Rep yet, join my team online or contact me and I can help you get started. 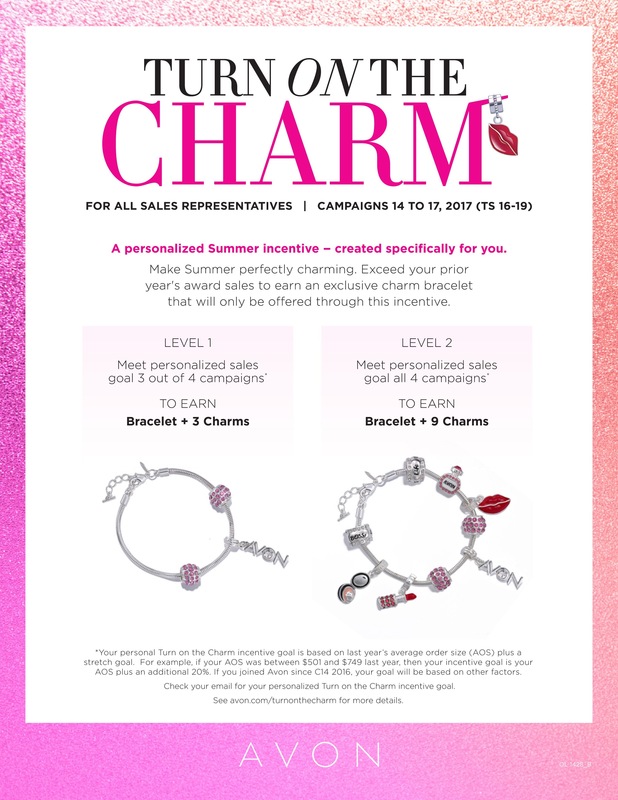 For the Month of July (Campaigns 16 and 17) I’m offering the rep with top sales $25 from the What’s New Demo Brochure. If your sales reach $400+, you can order $50 from the What’s New Demo Brochure. My Treat! I’m so excited that I will be in Nashville, TN for REPFEST August 4-7. I plan to take lots of pictures and maybe some video. 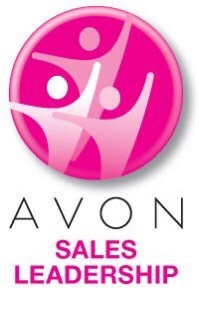 I’m sure I’ll have lots to share with everyone about what’s new and happening with the company, New Avon, LLC. Make sure you have the tools needed for your business. You should always order brochures.